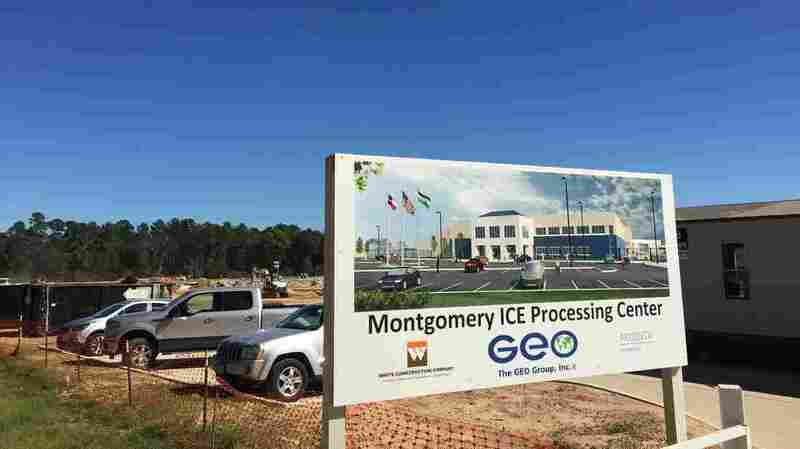 Big Money As Private Immigrant Jails Boom The Trump administration called for five new detention facilities to be built and operated by private prison corporations. Just one facility in Texas will cost taxpayers $44 million per year. It's good business sense to have bed capacity in close proximity to where our operations are.